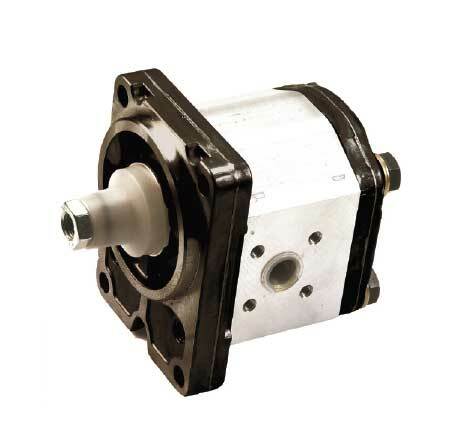 string(315) "THW produce a range of hydraulic gear pumps, with a variety of shaft and mounting options. 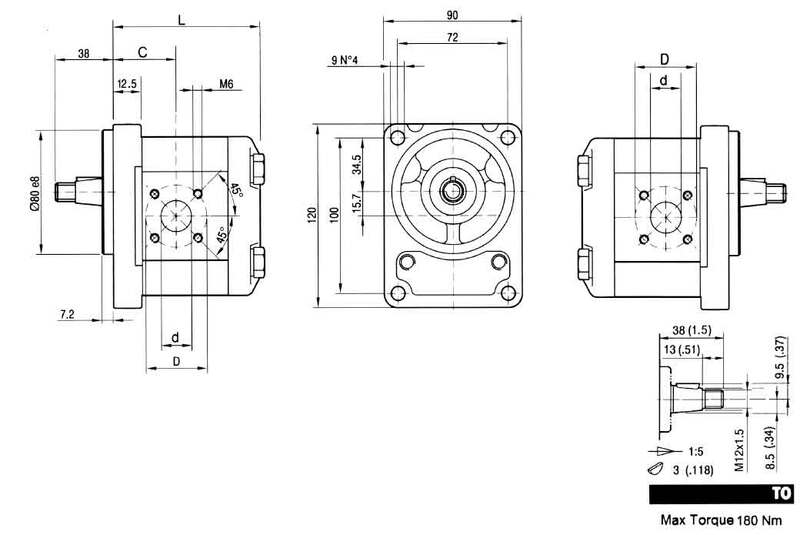 With uses in applications such as agriculture, mining, industry and in mobile equipment, THW leverages off their extensive industry experience to provide cost effective gear pump solutions and parts to the Australian market." string(30) "P2B2 Group 2 Bosch Mount"